Slip-on pipe flange usually slips over the pipe. 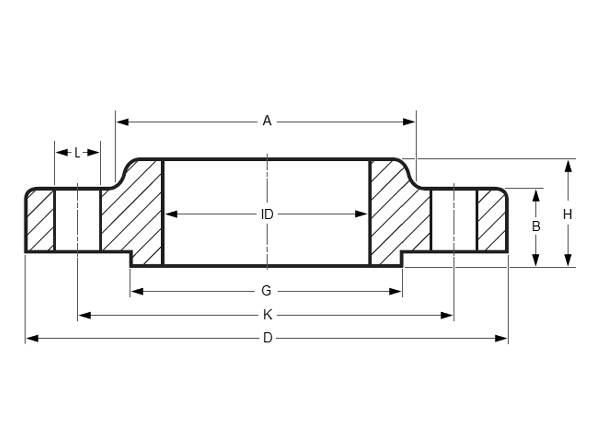 Slip-on pipe flanges are typically made with an inside diameter of the pipe flange slightly larger than the outside diameter of the pipe. This allows the slip-on flange to slip over the pipe. Slip-on pipe flanges are welded (usually both inside and outside) to provide strength and prevent leakage. 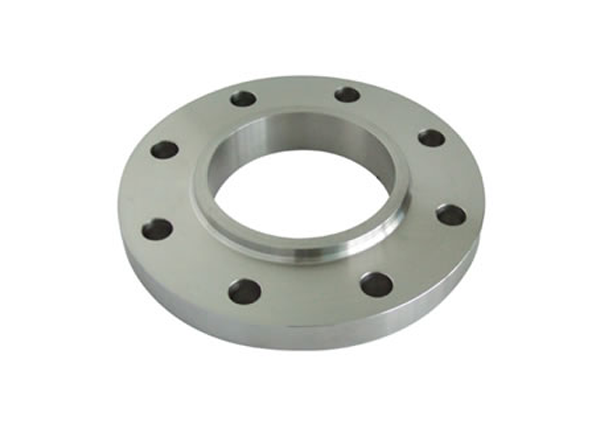 Slip-on pipe flanges can sometimes also have a boss/ring or hub, and can be made with a bore to suit either pipe or tube. Ring pipe flanges and hub pipe flanges are both considered slip-on pipe flanges because they both slip over the pipe.